Ashley Cabral (Producer): Ashley holds a B.A. in Psychology from Rhode Island College. She currently works as a Behavior Therapist for children on the Autism Spectrum and loves every second. Ashley was involved in a variety of productions during high school and college. After a long hiatus from the theatre world, Ashley is thrilled to be a part of the Brown Box administrative team. Katie Jost (Sound Engineer) is an LA based sound designer, engineer, and assistant for live performance and film. Her recent work includes Blue Blade (Delusion), Horror Rewind (collaboration with 20th Century Fox and The Great Company), Dr. Faustus, Birthmark, and Antigone (University of California Riverside), and assistant work on Scare Pair (LA Opera), The White Album (Center Theater Group) and Szalt Gala (Szalt Dance Company). In post-production she assisted on scores for Wait (Sarah Prinz), In… There… Was (Sarah Prinz), Hell Is Where the Home Is (1inMM Productions), and music assistant on The Mayor (ABC). She is thrilled to be back with Brown Box for her second year! Geena M. Forristall (Associate Producer) is a Boston area artist working in theatre, dance, and TV/film. 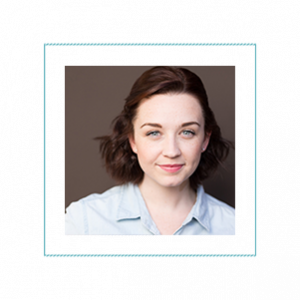 She’s previously worked for companies such as Lyric Stage, Commonwealth Shakespeare Company, Off The Grid, Company One, Punchdrunk NYC/Emursive, and the international tour of Kultar’s Mime. Geena has a personal commitment to accessibility, inclusivity, and diversity in the arts, and works toward a goal of universal arts access. 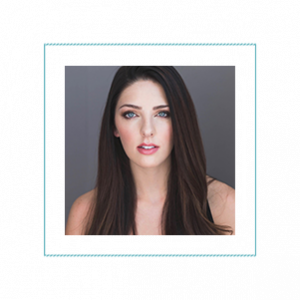 She’s a proud alumna of Hofstra University, where she holds a BFA in Theatre Arts Production. Cassandra West (Production Manager) is thrilled to work with Brown Box Theatre Project once again! Cassandra has written, produced and directed theater in Boston’s North Shore, New York, and Cleveland. 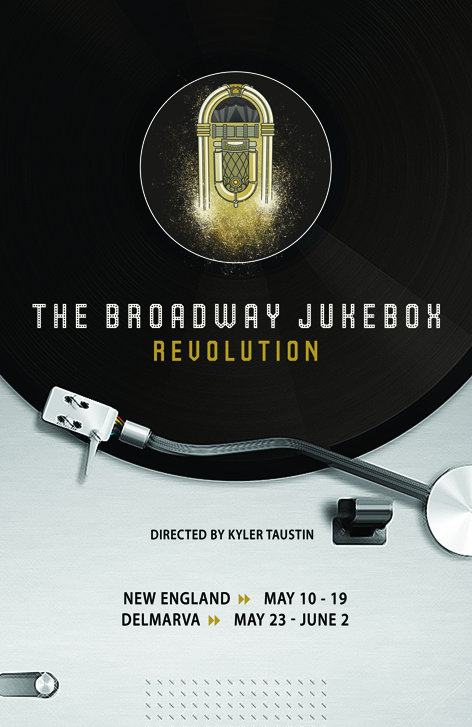 Past Brown Box projects include: As You Like It and Broadway Jukebox. Other recent credits include The Star: A Nativity Story (5th Wall Theatre), Mira La Mer (CPT), and Don’t Look (Turn To Flesh Theatre). Cassandra currently serves as the Associate Producer for The Rockwell Theatre in Davis Square. Victoria Rowe (Lighting Designer) began her technical theatre career at age 11, building sets for her middle school productions. She fell in love with lighting design while attending Dartmouth College, where she also stage-managed dozens of plays, musicals, and concerts (with only one near-death experience – ask her about the trumpet player). 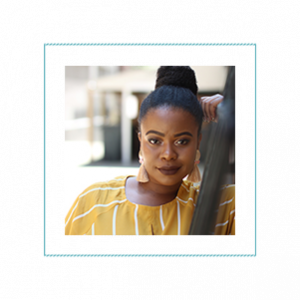 Victoria spends her days as Director of Operations at an education technology start-up, and she sits on the board of the Friends of Herter Park amphitheater. Her first Brown Box production was the original Broadway Jukebox, and she is thrilled to return for round two! Nick Larimore (Guitarist) is a guitarist and multi-instrumentalist from St. Louis, Missouri. Since moving to Boston three years ago, Nick has made himself busy playing all over New England’s Musical Theatre scene, as well as playing with various Singer-Songwriters and pickup bands around Boston. When not playing music, Nick enjoys cycling, baking, and stand-up comedy. Follow Nick on instagram (@nick.larimore) for some guitar playing goodness. Dan Santiago (DRUMS/PERCUSSION) is a Touring/Session Musician from Franklin Township, New Jersey. He is currently attending Berklee College of Music, where he is working to complete a dual major in Contemporary Writing and Production and Professional Music. 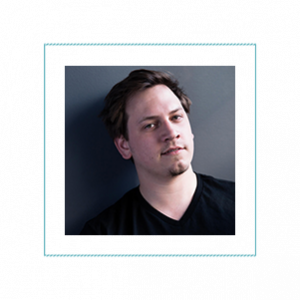 Dan has been a part of theatre for six years and has played in dozens of different productions ranging from Into the Woods to In the Heights. He hopes to move to New York in the fall of 2020. This is his first tour with Brown Box Theatre Project. Neo Gcabo (Woman 3) is a RnB, Jazz, Neo-Soul singer and arts administrator based in Boston. Originally from Pretoria, South Africa, Neo graduated from Berklee College of Music with a degree in Music Business. Neo has performed in and around Boston at the Boston Book Festival, Regatta Bar, Emerson College and has toured internationally with the University of Pretoria Youth Choir. 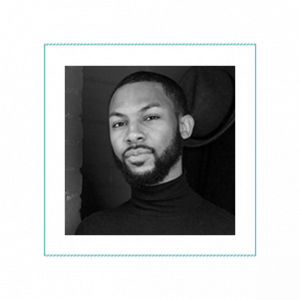 Currently, Neo is a full-time musician and works as an Artist-in-residence/ Green Mile Program coordinator at Dunamis Boston, a non-profit organization. This will be her first production with the Brown Box family. Lisa Joyce (Woman 2) is delighted to return to Brown Box after appearing in The Broadway Jukebox last year! She is a Boston native and graduate of Salem State University. Other credits include The Salonnieres (Greater Boston Stage Company); Our Dear Dead Drug Lord (Off The Grid Theatre Company); The Producers, Spamalot (Barnstormers Theatre); Once Upon a Mattress (FPAC and Hackmatack Playhouse); and Lost at Sea (Moonbox Productions). Next up she will be performing and touring with her original shadow puppet show Flying Lessons which is the recipient of a Jim Henson Artist Grant 2018. Cam (Man 2) is thrilled to return to Brown Box once again! He was last seen with Brown Box this season as Will in his solo performance piece don’t feed the bear. Other credits include: Crimes of The Heart, Dancing Lessons (2nd Story Theater), The Hotel Nepenthe, Hamlet (Brown Box Theatre Project), Once Upon A Mattress (FPAC). Cam also regularly performs with C.O.A.A.S.T and their touring production of Four Legs to Stand On and is the Artistic Director of Deana’s Educational Theater Co. He would like to thank Ashley and his family for their constant love and never-ending support.